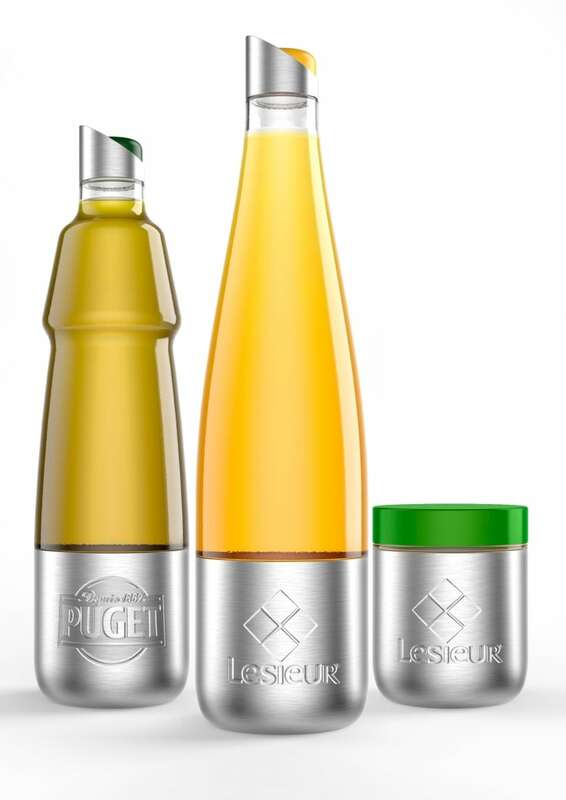 You will soon be able to buy juice, shampoo, laundry detergent, ice cream and toothbrushes in reusable, returnable, refillable metal and glass containers instead of single-use plastic, with a major retailer planning test in Toronto of the Loop reusable packaging system. The chain's identity is expected to be unveiled this spring, with online operations starting by year end, says the founder of recycler TerraCycle's Loop. "I say this as a Canadian, I'm super excited about getting Loop to Canada. I think it will resonate really well with the public there," says Tom Szaky, who grew up in Toronto. 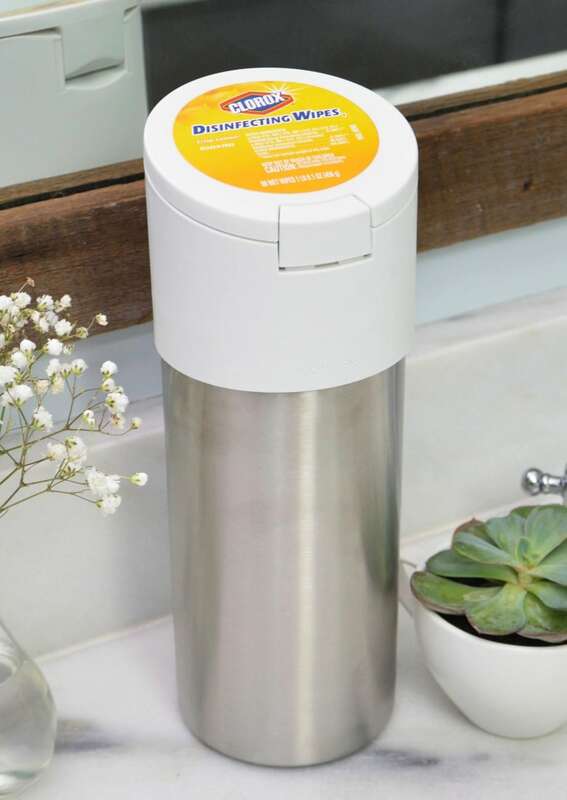 Residents within a 200- to 300-kilometre radius of Canada's largest city will be able to purchase hundreds of products in reusable packaging made by some of the world's leading brands, including Procter & Gamble, Unilever and Nestle. 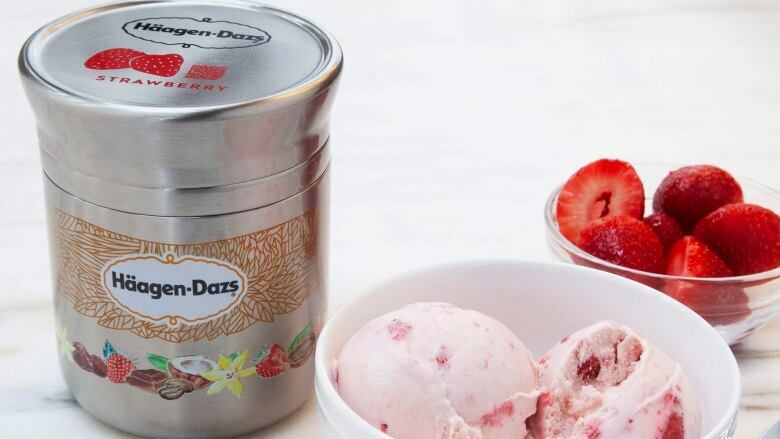 Goods ranging from Haagen-Dazs ice cream to shampoo, toothbrushes and laundry detergent packaged in specially designed reusable containers will be ordered online from the retailer's e-commerce site and delivered along with other store purchases. In-store purchases are expected to follow about six months later. Cold-pressed juice startup Greenhouse Juice Co. will also participate in the project, demonstrating it's not just suitable for "big behemoths," he said. "Loop is very much a reboot of an old idea but done in a very modern setting," said Szaky. Retailers including Ikea, Walmart, KFC, A&W, Starbucks and Subway have promised to eliminate plastic straws and are looking for plastic alternatives for lids and cutlery. Air Canada says it will replace millions of plastic stir sticks with wood on all flights starting this summer. Tim Hortons' parent company says it will unveil efforts to tackle the issue in the coming months, begin testing a new strawless lid this year and increase the amount of recycled content in packaging. The world's largest retailer has promised in Canada to further reduce checkout plastic bags, replace plastic straws with paper and eliminate "hard-to-recycle" PVC, expanded polystyrene and unnecessary plastic packaging in all its own private brand products. "No, this is real action," she said in an interview. "We are trying to change the way that people produce and consume products." "The challenge of plastics won't be solved by one-off actions. It requires the work of industry, government and consumers — and a system built to address the environmental, social and business opportunities and risks associated with waste," spokesperson Kevin Groh wrote in an email. Metro Inc. expects to unveil its approach to reducing waste, including plastic by mid-year. Sobey's says it agrees with customers who complain there is too much plastic packaging. It said it is working with suppliers and industry partners to reduce the amount of plastic used in packaging and other products. "I don't think these companies are fully looking at the science," said Joe Hruska, vice-president of sustainability at the Canadian Plastics Industry Association. "They are like any company, reacting to consumer pressure and the consumers just don't know the facts." He points to a 2016 study by Trucost, an environmental data and risk analysis firm, that concludes replacing plastics with alternative materials would almost quadruple environmental costs because less plastic material is used "throughout the whole lifecycle" of the products. Canadians generate about 3.25 million tonnes of plastic waste, or about 140,000 garbage trucks' worth, each year, according to Greenpeace Canada. Sarah King, head of an oceans and plastics campaign for the environmental group, says there's too much reliance on improving the recyclability or increasing recycled content even though just 10 to 12 per cent of goods are recycled in Canada. "We want to go back to a model that is more holistic and is more not so disposal-centric." "There's no one answer to this problem. It's a very complex environmental challenge so there's no one silver bullet. We just have to hit it with many solutions."